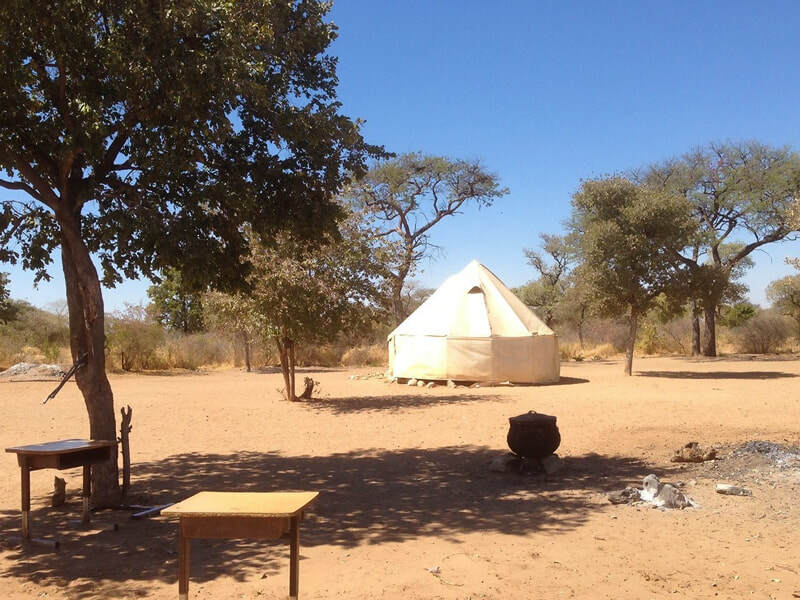 Deep in the African bush, hundreds of kilometres from the tarred road and way off the electricity grid, a small miracle of education is taking place. 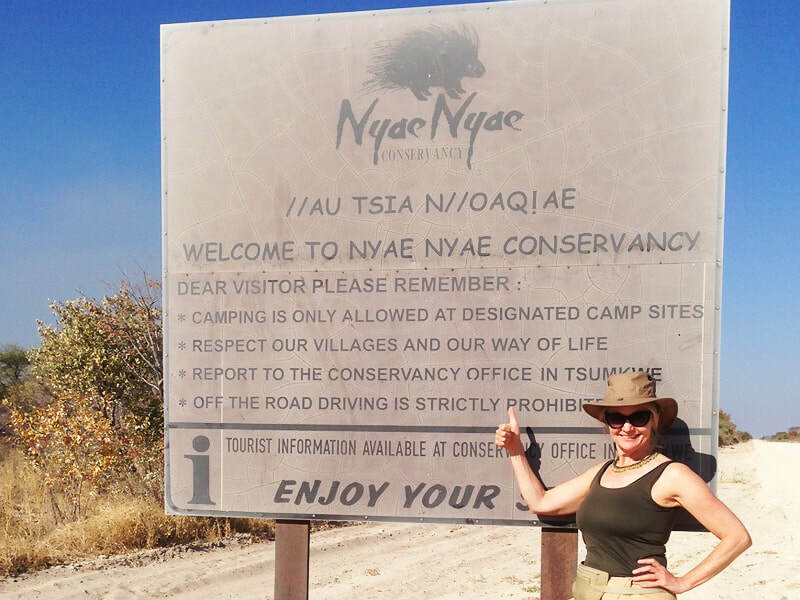 The Village Schools in the Nyae Nyae conservancy, Namibia, delivers learning to some of the world's most marginalised children. They belong to a group of hunter-gatherers, the Ju|'hoansi, and walk the Kalahari desert, home to lion and elephant, to reach school. They live in rudimentary hostels and are dependent upon government hand outs of maize meal and food gathered from the surrounding bush. Too often, for various reasons, government supplies don't arrive. With the drought entering its third year, bush food supplies are denuded. 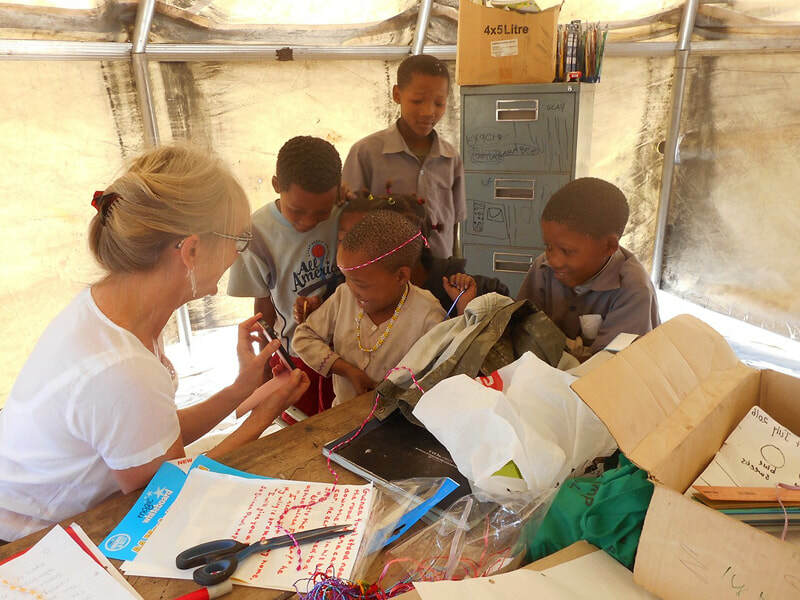 The children are hungry, sometimes too hungry to concentrate in their tented classroom. I know, because I've just been there, working in the Village Schools. 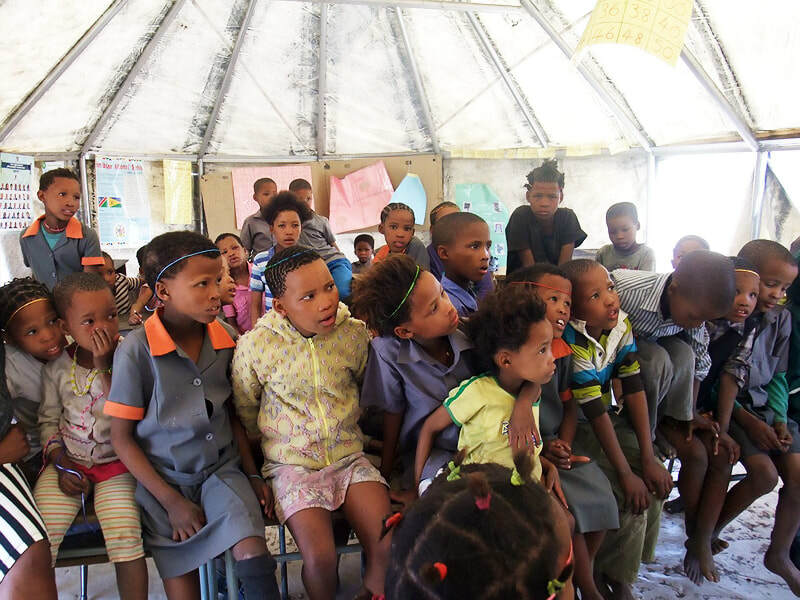 With an exchange rate currently at 17 Namibian dollars to £1 your donation will go a long way to feeding an entire school of 20 -40 children in every one of the six Village schools. The money collected will be held in the account of a reputable non-profit in Namibia called TUCSIN (The University Centre for Studies in Namibia.) 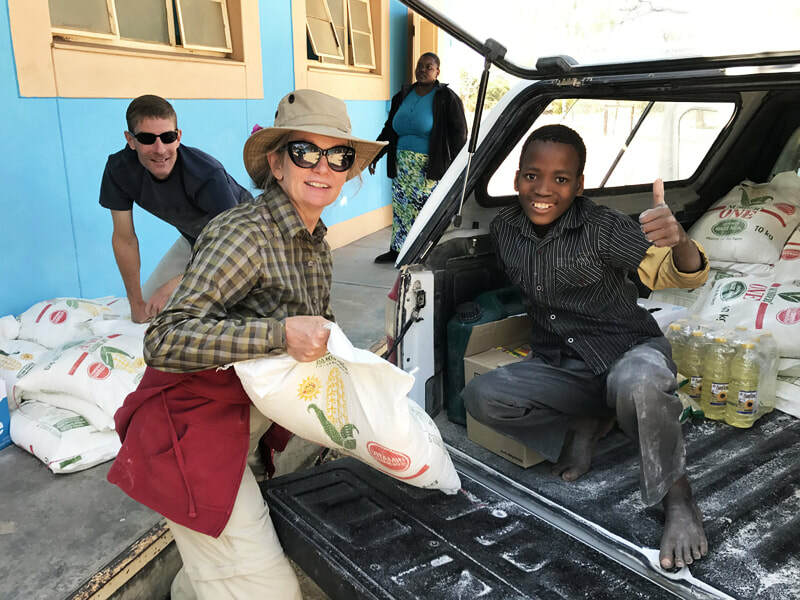 The Centre's director of San* Culture and Education, Bruce Parcher, has undertaken to personally buy the food supplies your donation will permit and to distribute it among the schools. He is confident that £5000 will provide essentials such as maize meal, cooking oil, soap, perhaps even treats like protein or fruit, for all the children for a year. Thereafter, he believes a permanent funding scheme will be in place. Ju|'hoan elders urge their children to become 'paper people'; Village schools is their preferred route to literacy. These ecologists have much to teach the world so let's keep their culture and their children alive. Pop a pound into the Village School pot. Please! Thank you, or as the Ju|'hoansi say: Mi wi a! *San = group of click-language speakers. The Ju|'hoan belong to this.